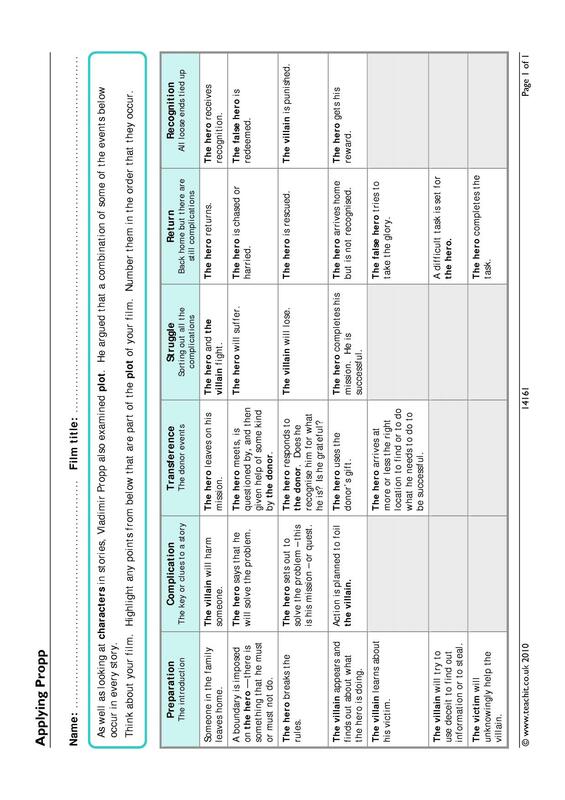 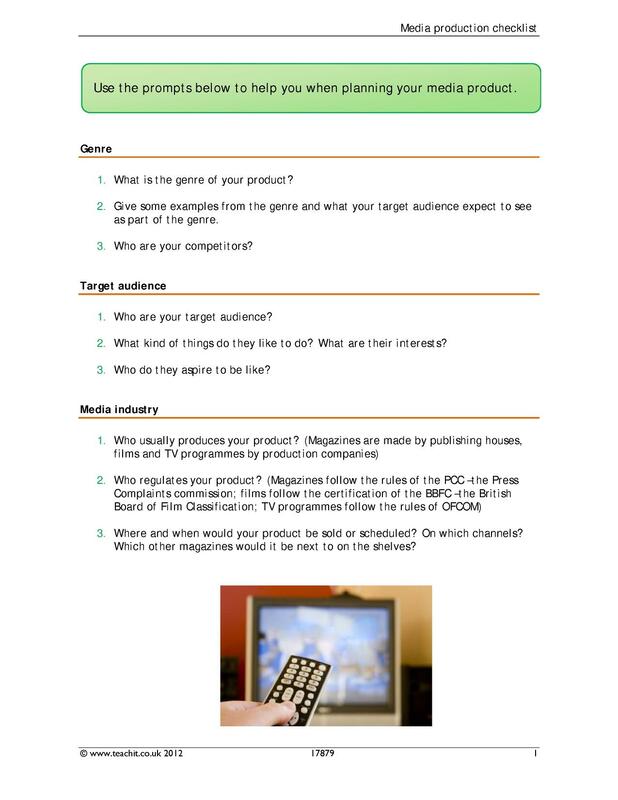 Find teaching materials for GCSE Media. 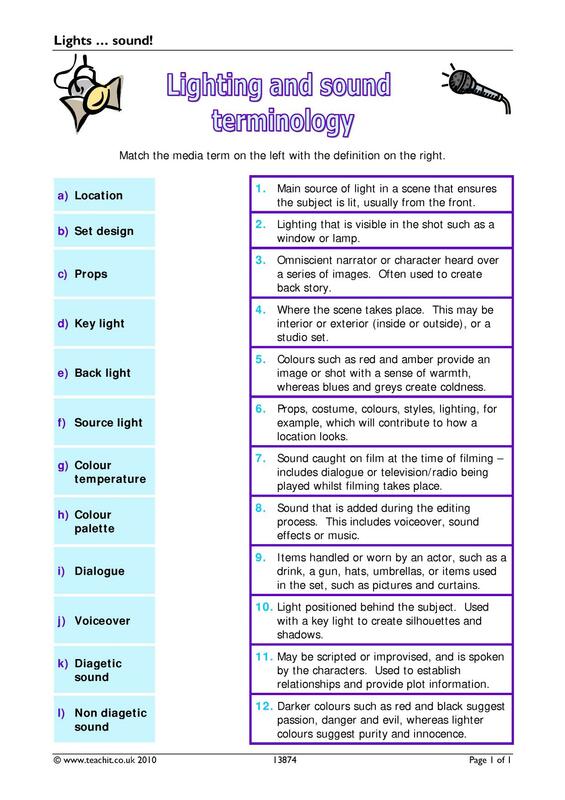 Introduce media concepts and use activities and worksheets to help your key stage 4 class' understanding. 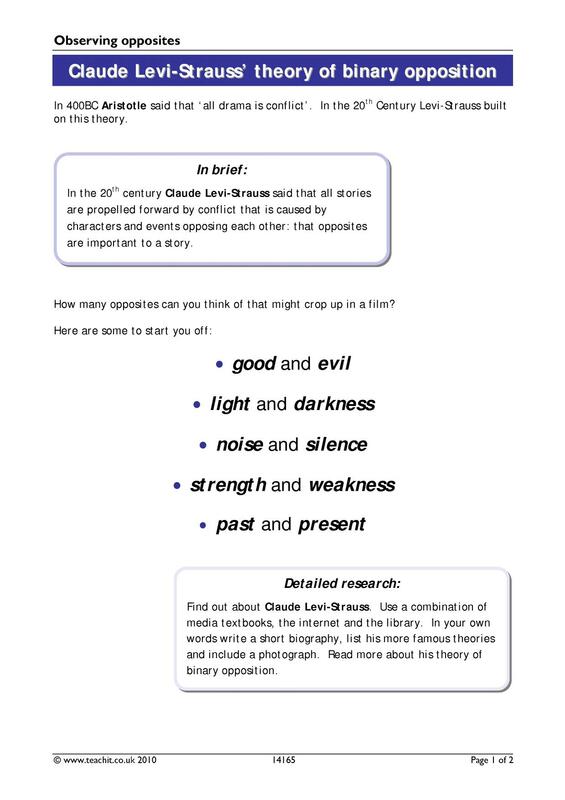 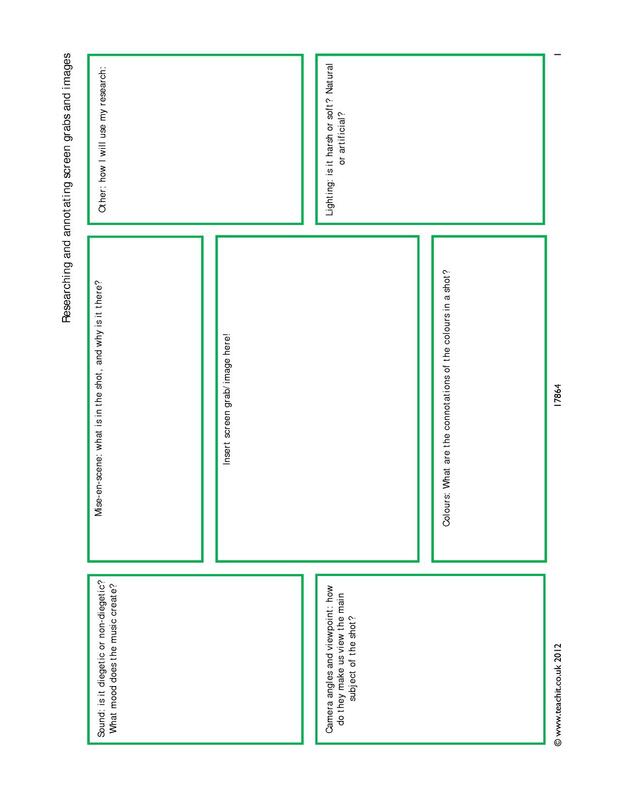 You might also find our Non-Fiction and Media teaching pack useful. 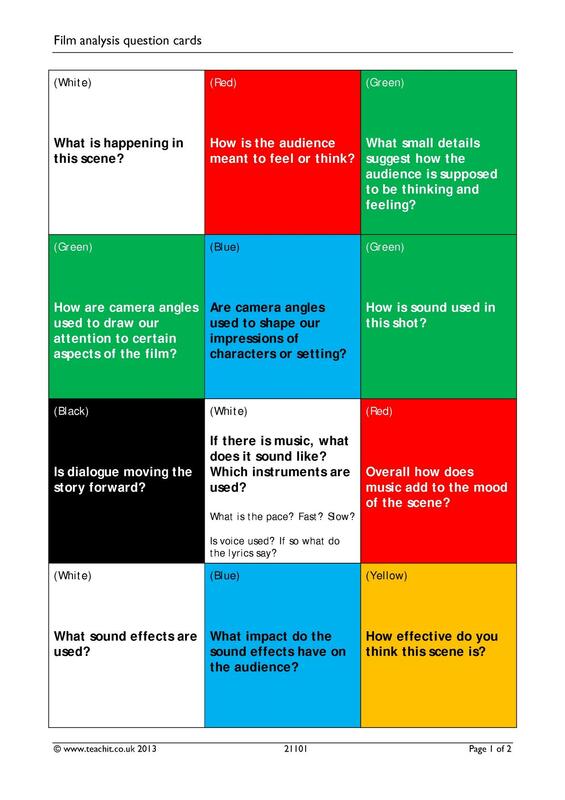 Have a look at some of our hand-picked resources for KS4 through to KS4 Media essentials.